Hair Salon Brighton – What Makes The Hair And Lounge Different? The best hair salon Brighton might just be, The Hair and Lounge. Having your hair done at The Hair And Lounge is not like anything you would have experienced before. 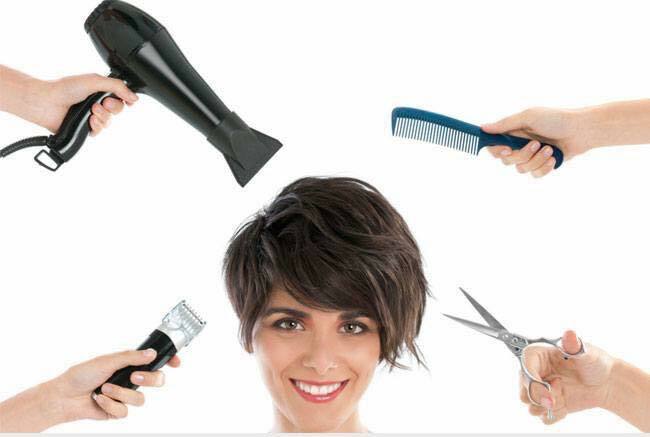 There is a very relaxed atmosphere that you will not find at other hair salons Brighton. We understand that when you go to a salon it’s not just a haircut you’re looking for but also a chance to unwind and get some well-earned relaxation time. Hair Salon Brighton Gets It Right! 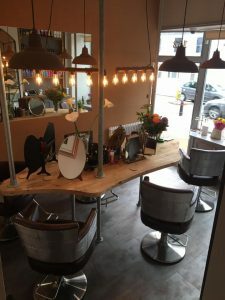 The Hair And Lounge is a welcoming and modern Brighton hair salon where you can sit back and let the world pass you by for those precious few hours when its all just about you. This starts as soon as you walk in the door, where you’ll be greeted by a different style of salon, a ‘home from home!’ The hair salon Brighton is split into rooms just like your home, we have removed the usual intimidating desk area instead your find a central table, around it the work stations with individual vintage mirrors, ‘sociable yet personal’ where the atmosphere is relaxed and the other clientele are smiling. You can enjoy a cafe style coffee, a beer or even Prosseco anytime of day and free of charge. 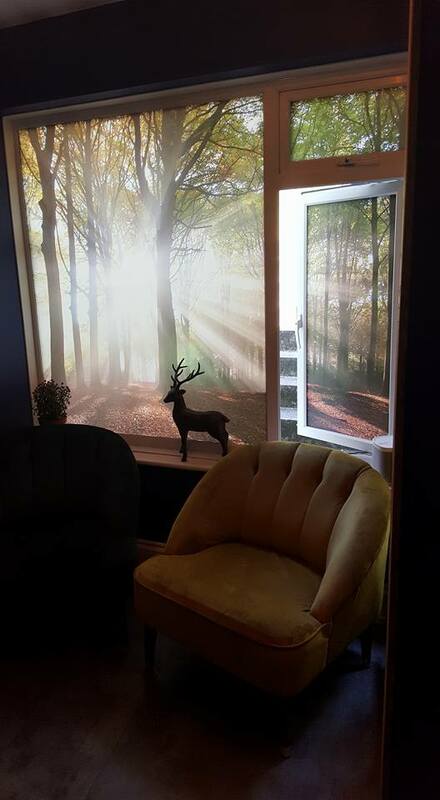 If you are having a treatment such as a colour or just want to relax alone, you don’t need to be in front of a mirror the whole time you can either remove the mirror or head to ‘The Lounge’ the perfect place to flick through a magazine or enjoy our free wifi with a drink in comfort and peace. What Services Are Offered At This Hair Salon Brighton? Services for the whole family are offered at The Hair And Lounge. This includes hair styling services for both men and women, and children are also welcome at the salon. All of the stylists are very experienced in all the latest styles and trends but you will find that this salon is not trying to hard to be trendy. The prices that are charged are very reasonable so even if there are several members of the family having their hair done at the same time you can be sure that you will not be paying too much. Do I Need To Make An Appointment At This Hair Salon Brighton? If you want to have a specific treatment carried out, then it is recommended that you make an appointment. However, you are more than welcome to call in at any time to have a chat with the stylists about the options that are available to you with regards to your hair. There will always be a hot drink and a friendly welcome waiting for you. The salon is open to six in the evening and later appointments are available by request if this would suit you better. Who Runs The Hair And Lounge Hair Salon Brighton? The Hair And Lounge, hair salon Brighton is owned and managed by two directors who have more than 25 year experience in the hair and beauty industry. One of the directors is a qualified Redken Artist specializing in Redken colour. The Hair And Lounge is a fully registered Redken salon and the directors are committed to providing the very best in hair care experience in Brighton, they always ensure that they keep up to date with all the latest trends in all aspects of hair and have other Speciality’s which include wedding hair. Both salon directors are curly hair experts and Lynsey is also a fully qualified and experienced Barber. Together they have taken the classic approach to hairdressing and added there own personal twists to create an experience rather than just a haircut. If you want to find out any more information about The Hair And Lounge then just call in at any time. You will always be made to feel very welcome and there will always be someone on hand to show you round and answer any questions that you may have. This relaxed style is the reason we chose our name.